Hero MotoCorp made big news today when the company announced two new scooter for the Indian market. 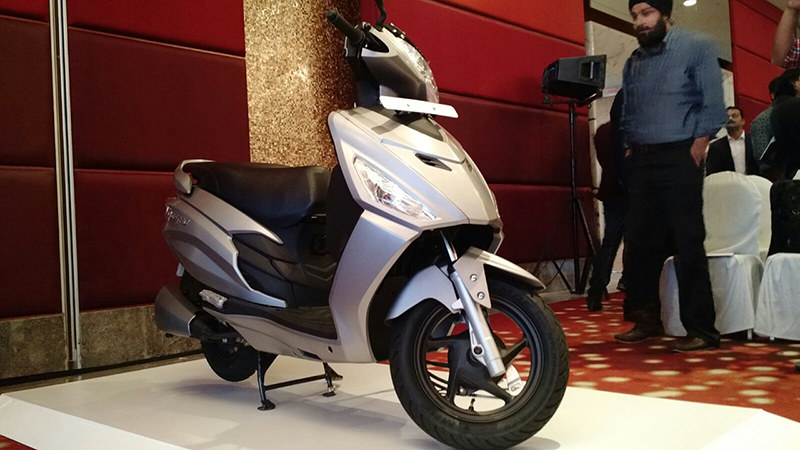 These scooters, called Maestro Edge and Duet, are brand new products that Hero claims were developed using a new engine and chassis hinting at the company’s growing self-reliance. 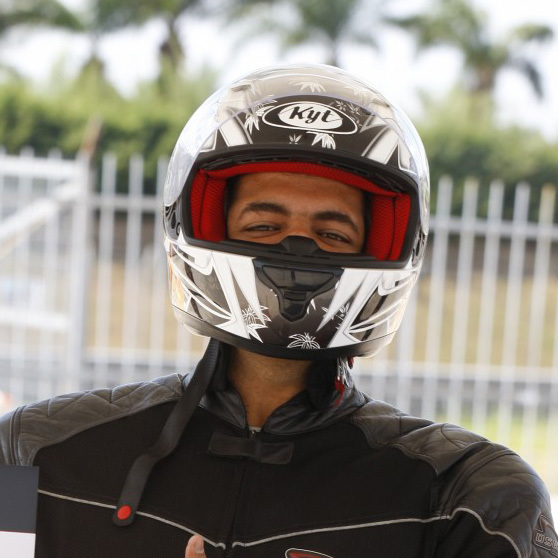 The Maestro Edge and Duet both use a 110.9 cc engine that produces 8.4 PS and 8.3 Nm. The Maestro Edge is loaded with features like coded key, mobile charging port, remote seat and fuel lid opening, service due indicator, side stand indicator, twin parking lamps and a pass switch. The Maestro Edge is styled to edgy and aggressive and it looks like Hero designer have nailed the brief. The Maestro Edge will be launched on October 13th at a starting price of Rs 49,500 (ex-Delhi) for the LX and Rs 50,700 (Ex-Delhi) for the VX. The Duet, which uses the same engine as the Maestro Edge, features a full metal body, telescopic front forks, integrated braking system, under seat mobile charging port, remote seat and fuel lid opening, service due indicator, pass switch, side stand indicator, twin parking lamps, external fuel filling and boot light. The Duet will be launched soon after the Maestro Edge goes on sale in October. 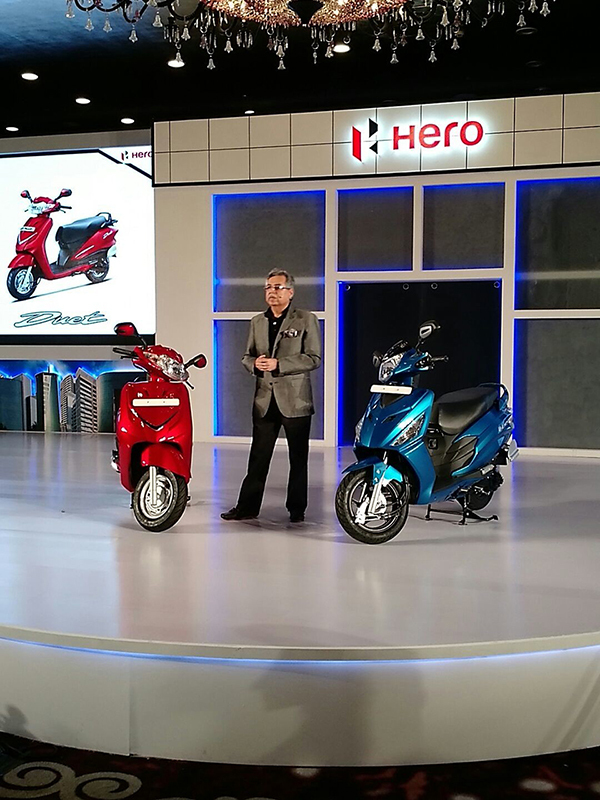 Apart from these two scooters, Hero MotoCorp also announced their new facility in Jaipur. Hero also said that all their R&D efforts will be shifted to this new facility, which will be operational from January 2016.